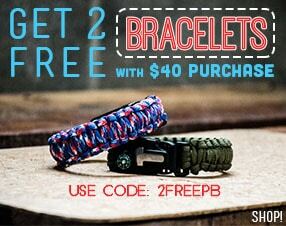 These paracord patterns appear to change color, depending on your viewing angle. Similar to iridescent or chromaflair colors seen on cars and fabrics. 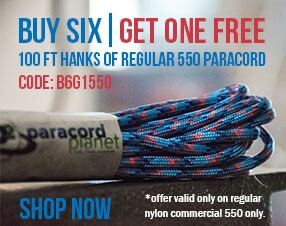 550 Paracord is one of the strongest cords for its size. With a moderate elasticity and high flexibility, it is versatile enough to be used both on the field and in the home. The possibilities are limitless. Check out our blog and tutorials to get inspired.